The municipality wants to make cycling even more attractive for these and other cyclists. Consequently, the bicycle is given precedence in the mobility policy of the municipality of Utrecht. We want to be the most bike-friendly city in the world. We want to keep our growing city livable, accessible and economically strong, and we are convinced that the bicycle can and should play a major role in this. This presentation will give insight in the biking policy, bicycle parking and enforcement, bicycle infrastructure and routes, construction and detours, economics, and safety in Utrecht. 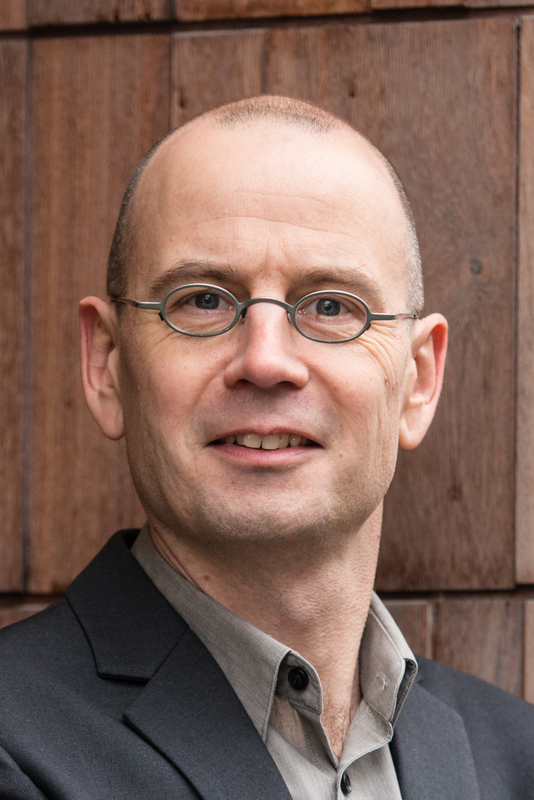 Martijn Rietbergen is a researcher, lecturer and project leader at the Center Of Expertise for Smart Sustainable Cities (University of Applied Science - Utrecht) in the Netherlands. He is appointed as visiting scholar at PSU in May 2018.